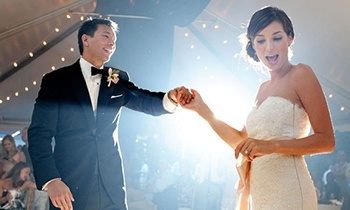 Audiovisual rentals, lighting, and staging in North Carolina. 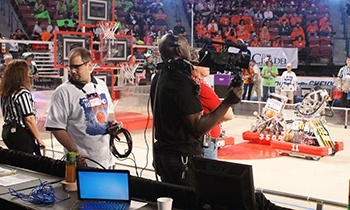 AV Connections, Inc. sets the standard as the finest comprehensive provider of audiovisual AV rentals, lighting, and production for North Carolina. We proudly service clients in Raleigh, Charlotte, Winston-Salem, Greensboro, Greenville, and Wilmington providing consistently reliable and professional audiovisual services as well as nationwide event production. From our corporate headquarters in Winston-Salem, we provide audiovisual rentals and staging throughout Virginia, Delaware, and Ohio as well. Our mission is to provide every client and events of every size with the latest AV technology and highest level of service. We will exceed your expectations. 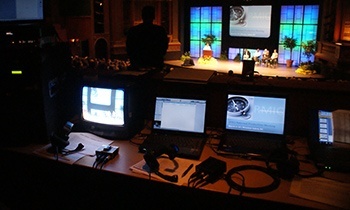 At AV Connections, Inc., we focus our audiovisual expertise on delivering our clients’ message in the most professional manner with the most technologically advanced event equipment and methodology. We partner with our clients to create effective and memorable production design and sound, incredible lighting, special event effects, and digital computer displays which empower speakers and resound with attendees. 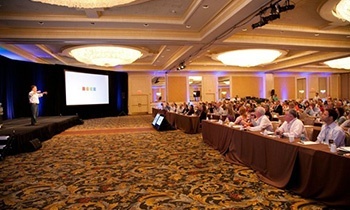 Experienced in every aspect of technical event production and staging, AV Connections, Inc. Technical Specialists will make your event, be it a national conference, professional meeting, banquet, gala, or celebration unlike any other and better than ever before.